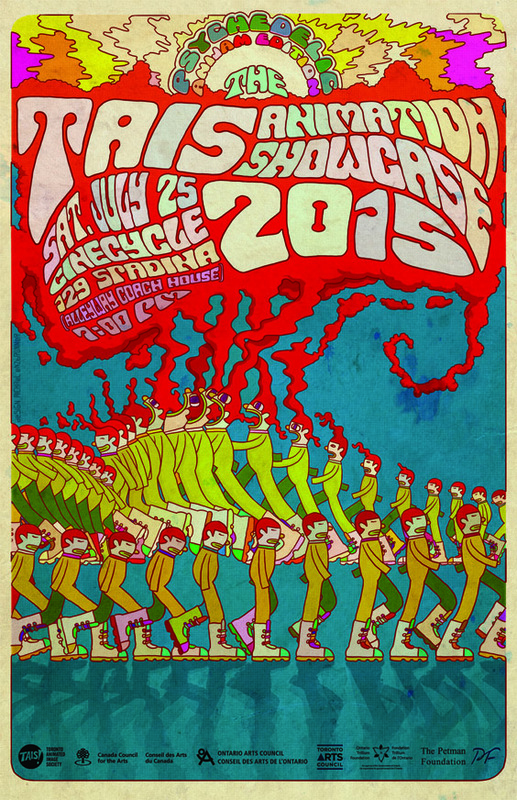 The Toronto Animated Image Society‘s annual showcase of new independent animated work from Canada and beyond returns to Cinecycle on Saturday July 25th, 2015! 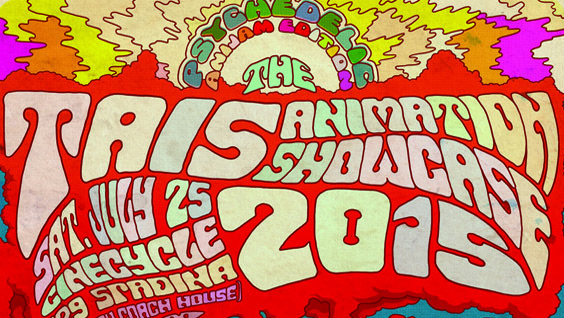 Our programming team scoured artist-run centres, schools, animation blogs, festivals and markets around the world as well as the great talent in our own local community to bring you this year’s crop of films, and the open call for 10-second ‘Psychedelic’ Anijams yielded some truly lysergic results! Check out our gorgeous 2015 poster created by Michael Enzbrunner and the teaser trailer edited by Daniel Sterlin-Altman, and click the link below to access the full 2015 lineup! THE POINT (1971) + REALLY ROSIE (1975) 16mm Double Bill!